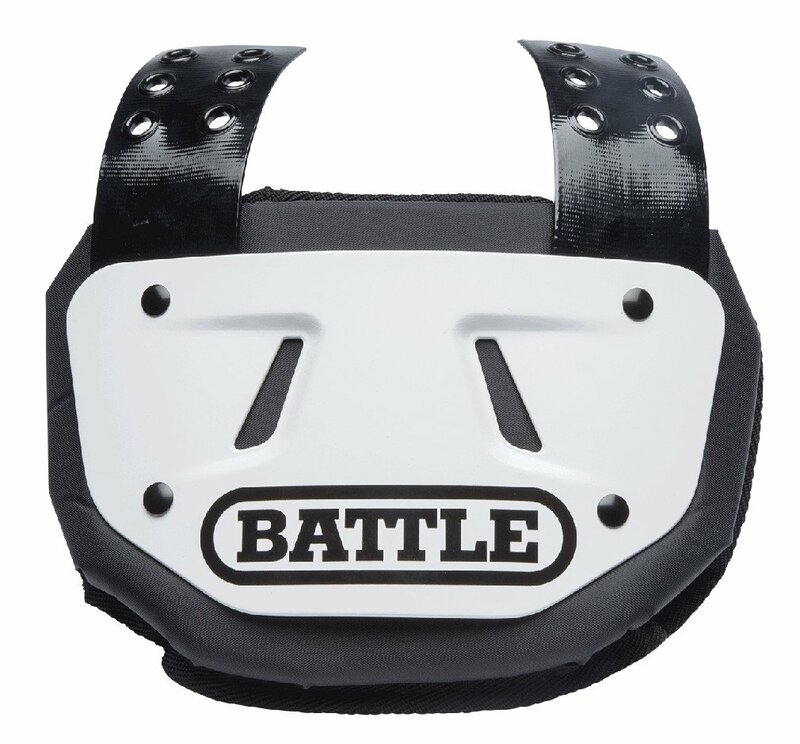 The Battle Sports Back Plate is intended to provide protection to the back region of the body. 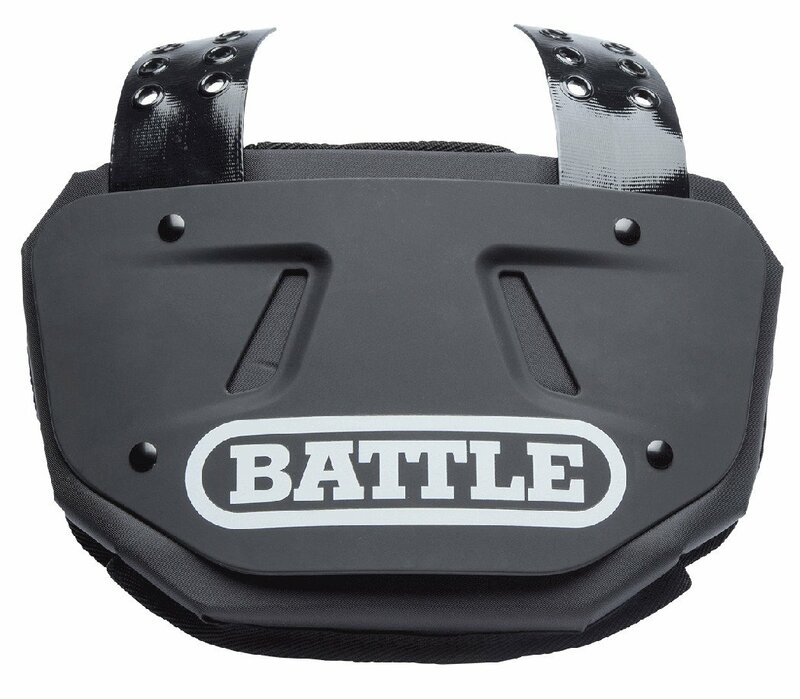 Unlike other back plates, the Battle Sports Plate is curved. The curved design helps to ensure that hard impacts will be absorbed and properly dispersed. 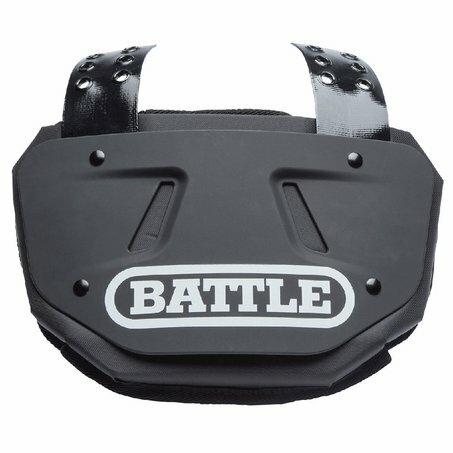 The Battle Back Plate is a must have for football players looking for the ultimate back protection. 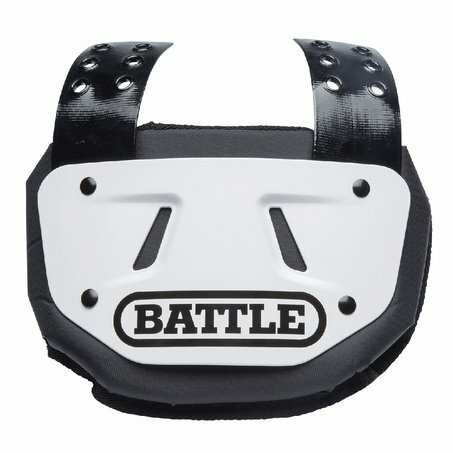 Designed with a high density foam that is intended to absorb and disperse hard impacts. The curved design helps to further disperse and absorb hits. Available in Adult and Youth Sizes as well as several colors. Note that Adult sizes and Gold finish incur an additional charge. Hand wash only; air dry. Do not submerge in water. Do not use a machine dryer. What is the weight of this product. I am worried that it will add weight. Great question. The Adult is approx 10 oz and the youth is aprox 8 oz.